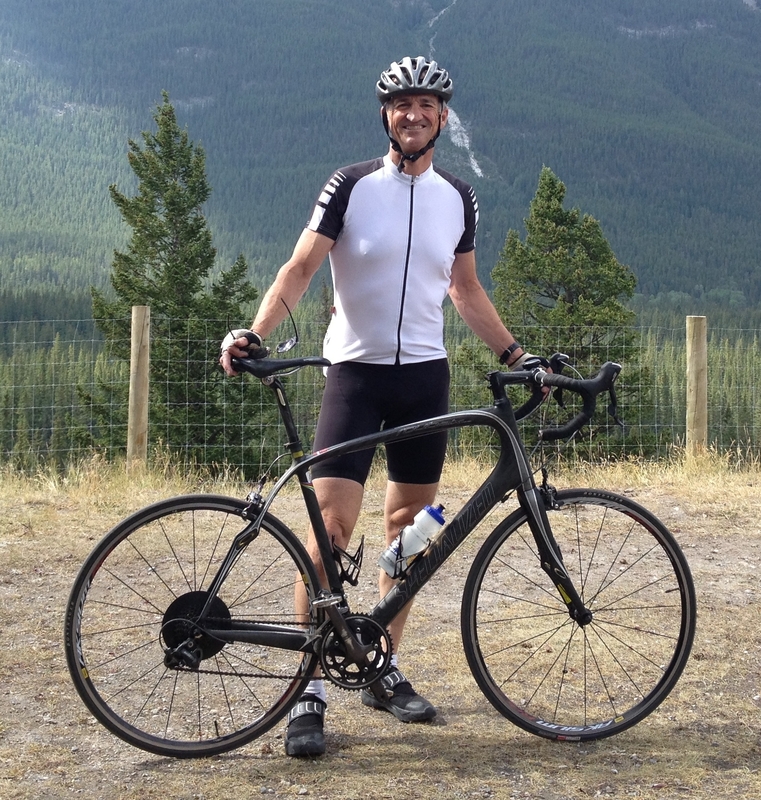 Don Patterson is undertaking another 7,000 km cross Canada ride, this time going North South across our beautiful country. He’ll be starting in Inuvik, North West Territories, on June 21, 2015 (National Aboriginal Day) and finishing at the southern tip of Canada, which is Pelee Point, Ontario. Don is planning to average 250 kms a day and complete the trip on July 18, 2015. He’ll be visiting numerous communities during the ride and sharing his message. Don is a 61 year old grandfather of 4 who passionately believes that EVERY child should have the opportunity to participate in sports irrespective of their physical abilities, financial resources or cultural background. This was his message when he first rode West East across Canada in 2012. Committed to improving the lives of Aboriginal youth, Don’s philosophy is based on a collaborative approach to fitness and respect for culture.